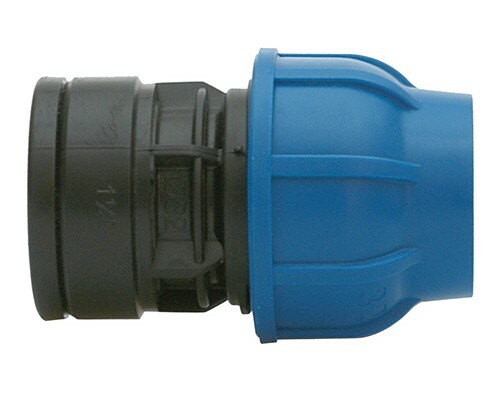 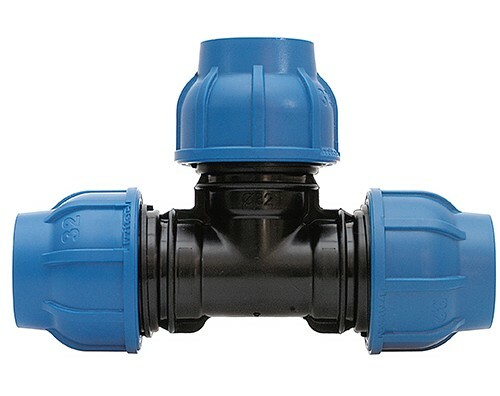 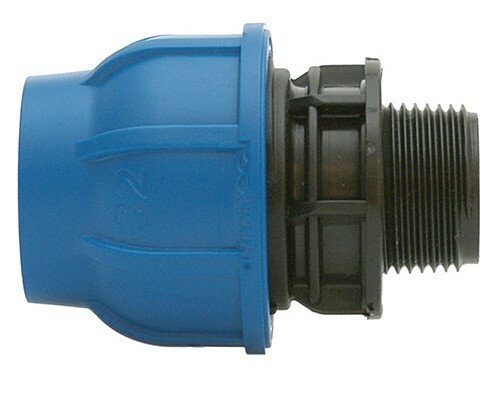 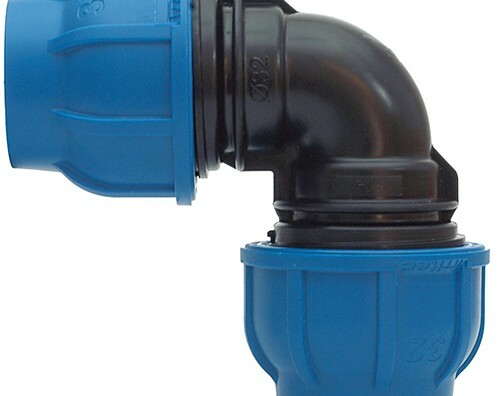 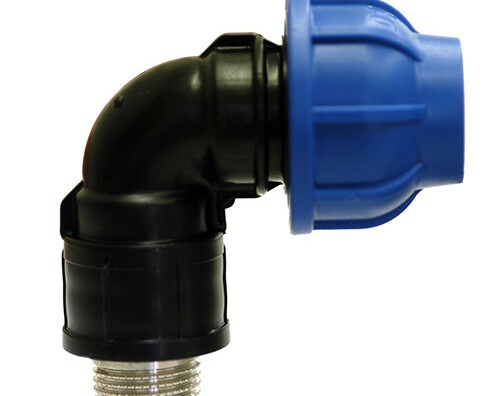 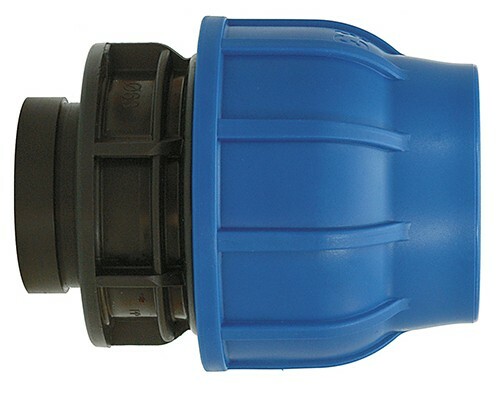 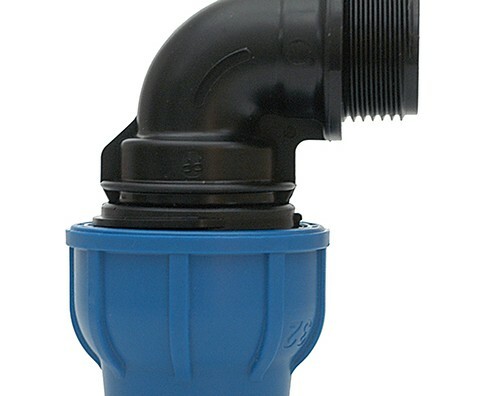 The Connecto Plus range of compression fittings is designed for the conveyance of fluids at high pressure; applications include water conveyance, distribution of potable water and thermohydraulics. 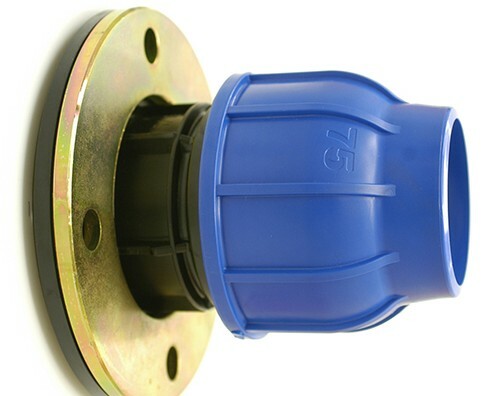 The product range is compliant with rigorous international standards in terms of mechanical properties and health and safety. 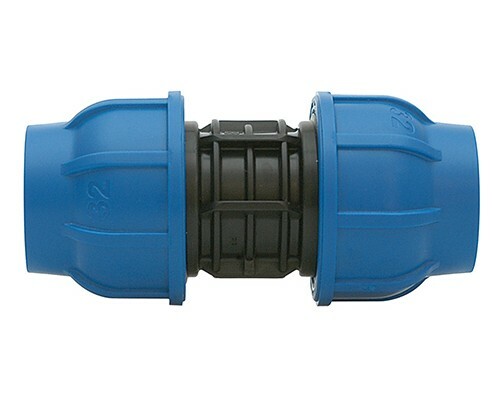 Connecto Plus is ideal for the conveyance of potable water and fluids for human consumption, in accordance with rigorous national and international standards. 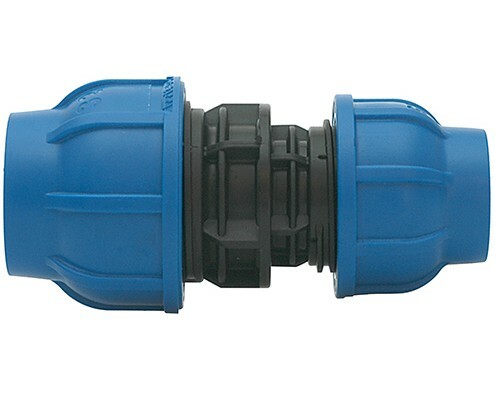 Working pressure: UNI 9561:2006; DIN 8076:2007; ISO 14236:2000; GW 335-B3:2011; SANS 14236:2003; AS/NZS 4129:2008.